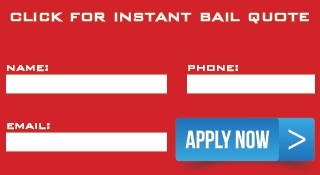 If you have a family member, friend or loved one that has been arrested and you want them released quickly, efficiently and with the minimum of fuss, Alliance Bail Bonds is here to help. No matter where you are in the valley, Phoenix, Scottsdale, Tempe, Mesa, Chandler, Glendale or Gilbert Alliance bail bonds are the Key to Your Release. as our professional and fully licensed bail bondsmen walk you through the bail bond process, answering all your questions. We can typically complete all the paperwork and have your bail bond processed within 30 minutes. Our bail bondsmen have many years of experience, getting clients released from jail here in the greater Phoenix area and across Arizona. Our goal is to have bail posted and our clients released from custody as quickly as possible while providing the most professional and friendly service; we strive for 110% satisfaction.